Ideal for interior and exterior spaces, our Scissor Lifts range between 12-43 feet. These can be electric or rough terrain depending on your workspace needs. Electric lifts are used for movement over smooth areas, while Rough Terrain lifts are used for unstable terrain. 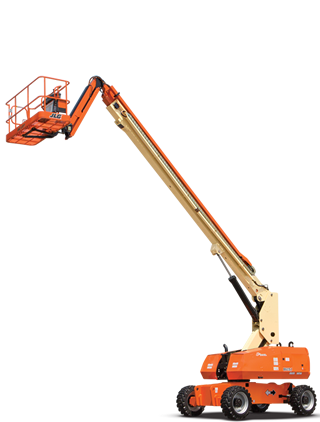 For detailed machine specifications, refer to the “Scissor Lifts” menu above. 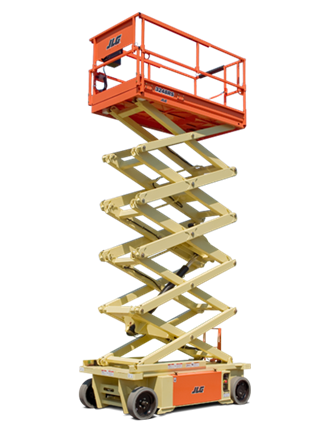 Scissor lift miami! We have a wide variety of Forklifts for your work site needs. With your choice of all-terrain or warehouse, we guarantee reliability on our top-of-the-line material handling equipment. 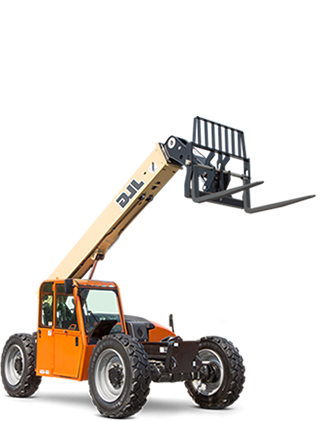 We also carry extendable reach forklifts, which range between 18-56 feet. For detailed machine specifications, refer to the “Fork Lifts” menu above. 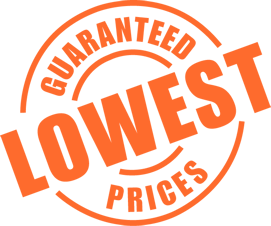 Forklift Rental Miami!